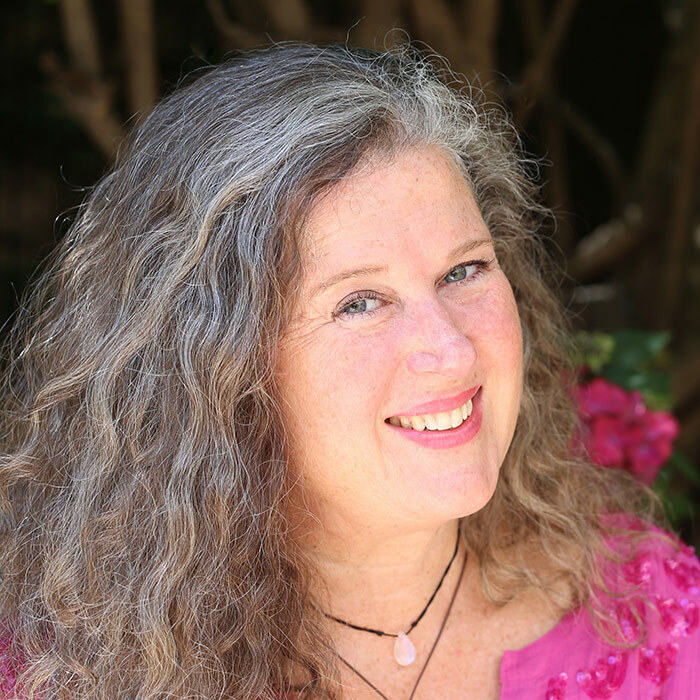 Certified Master Intuitive, Kristine Thandeka Marie, is a lifelong explorer of boundaries and worlds of spirituality, healing, education and relationships. As an indigo child, she helped crack open the way for this new paradigm to birth itself. She combines her trainings and experience in Intuition Medicine, Reiki, Acupressure, Steiner Education, Co-Counseling, Bars/Access Consciousness, and Star Flower & Gem Essences to assist you as you re-align with your higher Self, re-member your authentic Truth, and re-awaken your beautiful Heart. She has great depth of passion, love, and curiosity for Mythology, Astrology, Storytelling, Human Development, Jungian Psychology, Dream-work and World Travel, and with these, aims to provide insightful, powerfully transformative tarot readings. The images, symbolism and archetypes of the tarot provide a neutral playground to assist you to get clear and align more consciously with your unconscious, higher self. My readings are interactive, entering into conversation, ignited by the cards that show up for you and what questions they bring up for you; past, present and future, and are empowered by intuition (both yours and mine), insight, and guidance. The more you are willing to go deeply into your own process and share what the images and archetypes elicit in you, the better the conversation and the results will be! Each reading is an opportunity for you to access your own information and align yourself with your truth, to see more clearly in order to confidently, joyfully, make your way forward in the best way for you.